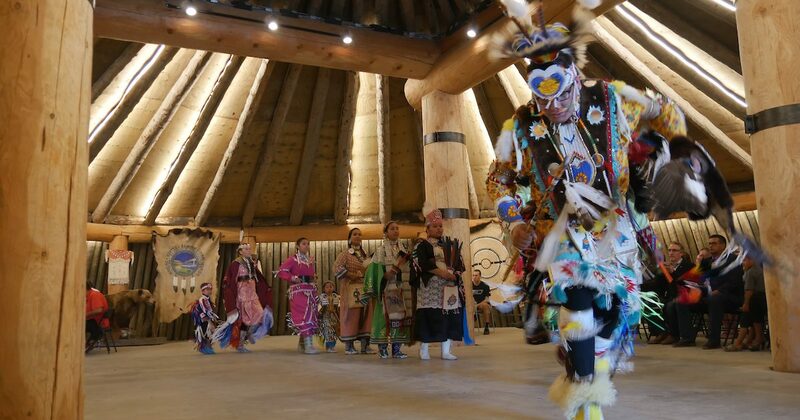 Native Americans were the first inhabitants of what is now North Dakota and today their colorful history is on full display at powwows, earthlodge villages and through tours by NativeWays. 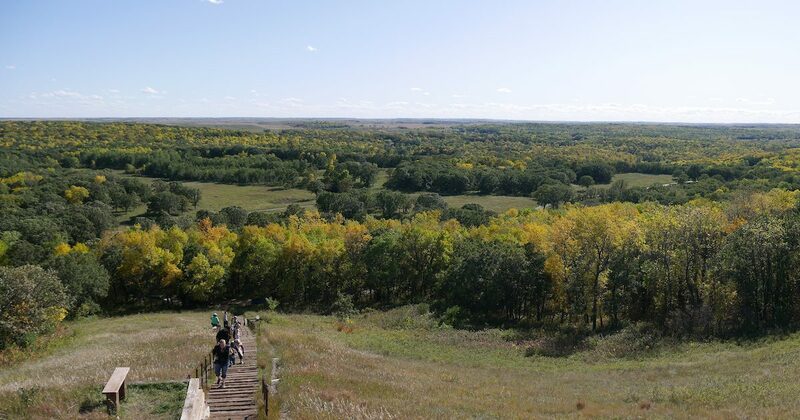 North Dakota’s individual tribes have distinct and different origins, histories and languages. Plains tribes are united by core beliefs and values that emanate from respect for the earth and an understanding of humankind’s relationship with nature. 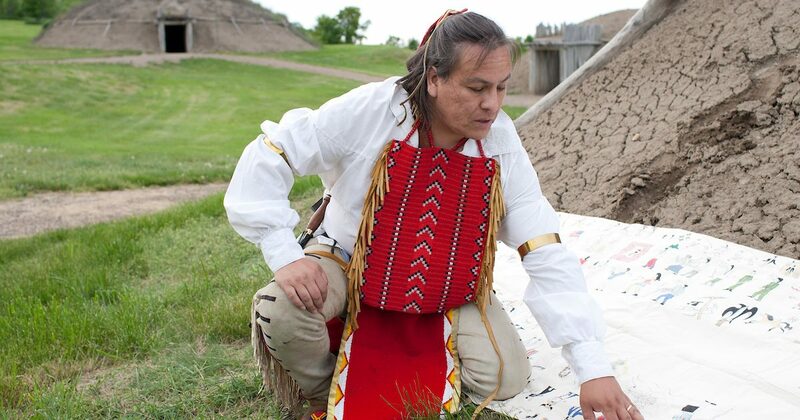 As the ancestral home of the Lakota, Nakota and Dakota tribes, South Dakota offers visitors an opportunity to experience authentic Native American culture. 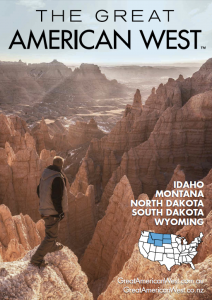 Travel the Native American Scenic Byway through the heart of the American Indian country. Visit the tribal lands of the state’s nine Indian tribes. 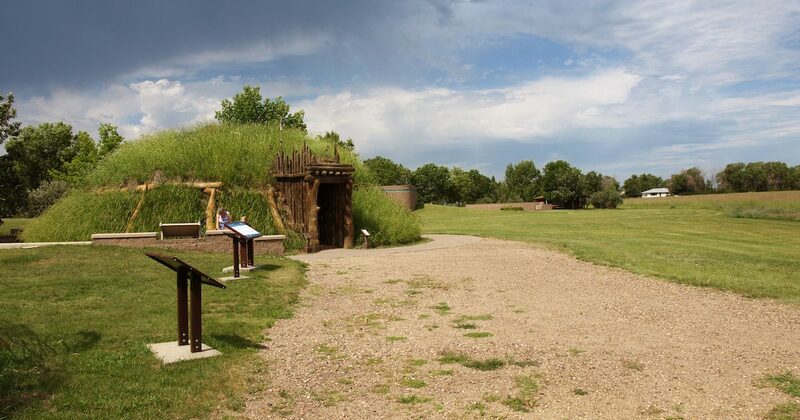 View and purchase native arts and crafts at the Akta Lakota Museum in Chamberlain, the Cultural Heritage Center in Pierre, the Narrows Historical Interpretive Area near the town of Lower Brule, the H.V. Johnston Lakota Cultural Center in Eagle Butte, or Prairie Edge in Rapid City. 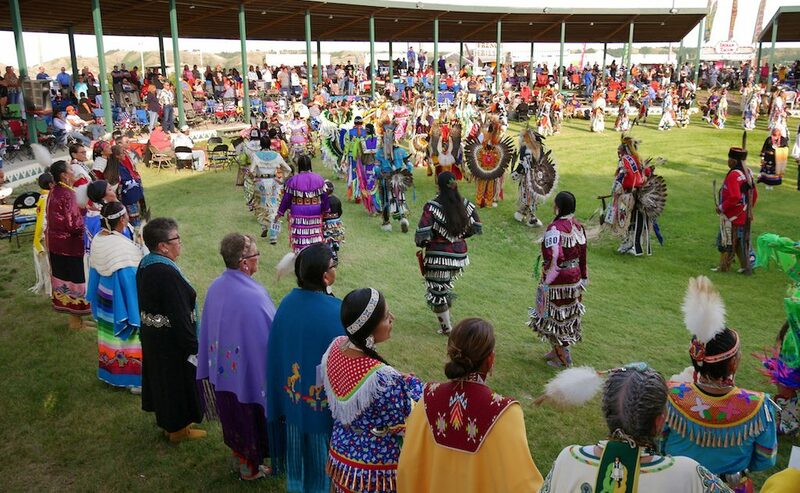 Witness the pageantry of a Native American powwow at events like the Kenel Memorial Day Powwow, Sisseton Wahpeton Wacipi, Flandreau Santee Annual Traditional Powwow, Fort Randal Powwow in Lake Andes, Oglala National Powwow and Rodeo in Pine Ridge, Kul-Wicasa Oyate Fair, Rodeo and Powwow at the Lower Brule Fairgrounds, or the Crow Creek Dakota National Wacipi in Fort Thompson. The state’s biggest American Indian celebration is probably Rapid City’s annual Black Hills Powwow, which attracts native singers, dancers and drummers from across the American West every October.